Celebrate the arrival of your new baby with a christening or naming ceremony, or simply get together with friends for a party! 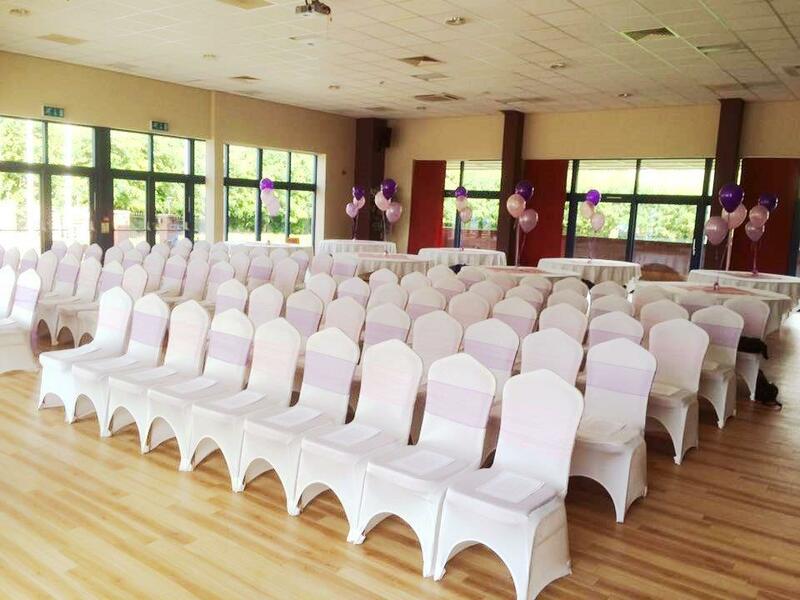 There are plenty of ways to make the occasion special and memorable and we can provide the perfect space. Did you know? Christenings don’t have to take place in a Church. We provide Christenings at The Venue with our own Chaplin, Reverend Stewart Bloor.